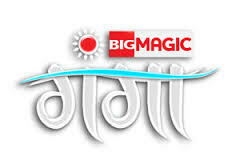 BIG Magic Ganga is newly added channel on DD Freedish platform, Big Magic Ganga added in 23rd eauction of DD Freedish. At this time Big Magic Ganga is only channel which is providing more than 5 hours of original programs, compare to other general entertainment channel on DTH platform. Big Magic Ganga channel for Bihar and UP with Popular shows like Teekhi Khabar, BIG Memsaab etc. 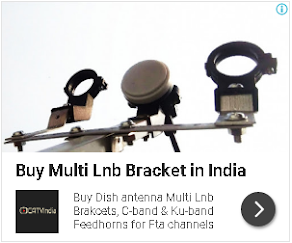 Although BIG Magic Ganga channel available on all mazor DTH platform, Dish TV, Videocon D2H, Airtel Digital TV and TATA Sky also.